A contract is entered into between a seller and buyer when an offer is made by one party and accepted by the other. An advertisement (an invitation to treat) is not necessarily an offer and any sale should be confirmed in writing. While a contract can be written and/or oral it is best to have all the terms of a contract evidenced in writing. If there is a written and oral component to a contract the oral component may not be enforceable (the parole evidence rule). This can at least be difficult to prove. 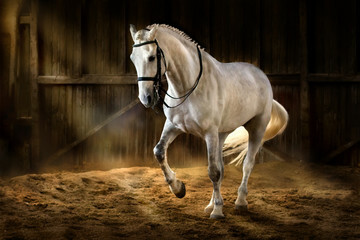 When the sale of a horse is made, the buyer can withdraw from or rescind the contract if the contract is made subject to a condition; for example, a veterinarian report. Especially if fulfilment of the condition does not occur. This will entitle the buyer to seek a refund of any payment or deposit. Care should be taken to specify that the report is to be to the satisfaction of the purchaser. Additionally it must specify the veterinarian (or equine centre) that is to carry out the examination. This avoids a possible dispute arising. This veterinarian should be independent of the seller. This means that they have never worked for the seller nor treated the horse previously. Any ‘fine print’ in a contract should be read carefully and a lawyer consulted if you have any doubts about the contractual terms and conditions. Sellers often make certain representations prior to a sale. 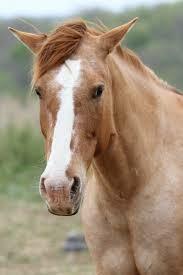 Examples would be the age and suitability of a horse for certain uses or types of rider. Another example being suitability for advanced dressage competitions or is suitability for a beginner rider. The representations do not usually form part of the contact and are often specified in an advertisement. This may give the purchaser a right to rescind the contract and seek a refund of the purchase price (and return the horse) or sue for damages. Damages often include veterinarian expenses and transport costs. An innocent misrepresentation is a representation made by the seller which the seller believes is correct but later turns out to be incorrect. An example is when the seller states the horse is sound as the horse has never been treated for unsoundness and has no apparent unsoundness. Then subsequently the horse is discover with navicular disease. The x-rays must have shown the disease to be present for a significant time. For the contract to be rescinded the representation must have induced the purchaser to purchase the horse and a remedy is commonly limited to a rescission of the contract, allowing a refund of the purchase price and the return of the horse. There is some law to the effect that rescission is only allowed in respect of an executory contract, that is before the terms of the contract had been finalised. For example, after a contract for sale has been agreed to but before payment and delivery of the horse has been effected. Legislation in NSW and SA has clarified the position and allows for rescission after finalisation of the contract. The remedy is less clear in other states and territories and legal advice should be sought. A fraudulent representation occurs when the seller makes an incorrect representation. In addition the seller must know this representation to be incorrect. It can also include a misrepresentation where the seller is reckless or indifferent as to a statement’s truth. 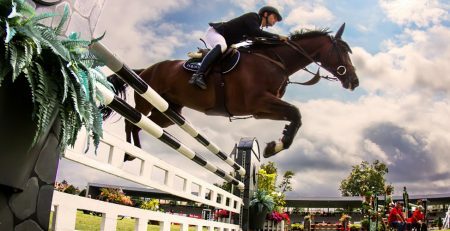 An example may be where the seller says that the horse has the potential to be a World Cup show jumper when the seller knows nothing of the horses breeding and has never jumped him over a show jump. The seller does not need to have induced the purchaser to purchase and damages are generally available as a remedy. 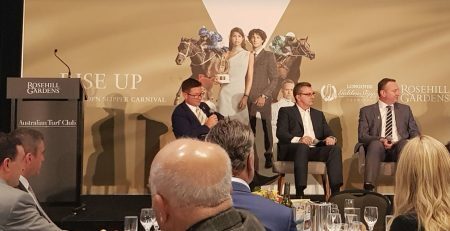 Negligent misrepresentation as a duty of care has a somewhat limited application to the sale of horses although it could possibly apply in limited situations. The law of misrepresentation and the availability of a remedy can depend on a number of complex factors. As such, a lawyer should be consulted for advice. The seller has a duty to provide good title to the horse unless agreed otherwise. This can be an implied condition of sale or a statutory right. 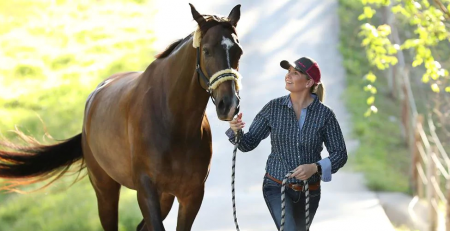 The need to prove heredity and/or registration with Equestrian Australia, Racing Authorities in each state or a breed association and the transfer of that registration should be specified in the contract and/or the transfer documents should be provided on payment. A PPSR search should be conducted to ensure the horse is free from any security or encumbrance. conforming to any description (section 56). apply to the purchase of a horse from a dealer or business in trade or commerce. 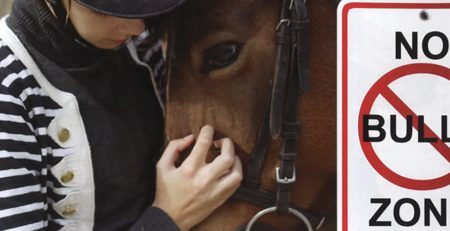 The horse should generally be free from any defects (for example pre-existing injuries) although an examination of the horse may exclude this guarantee if the defect or injury could or should have been ascertained. Many consumer guarantee provisions exclude auction sales. The nature and price of the goods. The Sales of Goods Act 1923 (NSW) includes similar consumer protections and specifies that the goods (or horse) should be of merchantable quality (section 19). There is similar legislation in other states. That is free from defects and fit for normal purposes. Legal advice should be sought if there is any doubt as to your rights and remedies. These issues may depend on a number of factors and the terms of the contract. Issues such as the risk of and payment for delivery of the horse, usually the purchaser’s responsibility, should also be considered. Comprehensive insurance should be considered as recourse to the carrier’s liability or insurance may be limited in case of accident or injury. This guide is a summary only and is not intended to be a complete or detailed overview. Purchasers should seek legal advice if a complaint to a supplier of a horse is not dealt with satisfactorily. Especially in the first instance. 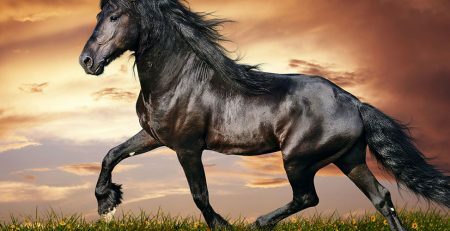 Koffels Solicitors & Barristers are the number one Equestrian Law firm in Australia.